Back Row (left to right) - John Gillespie RHP, Joe Deviine MGR, Billy Hamilton SS, Carl Manda 3B, Pat Kilhullen C, Monroe Swartz RHP, Joe Sullivan C, Hal Nelson OF. Front row - Karl Schnell RHP, John Mooney OF, Ernie Thollander RHP, Clyde Anhier 1B, Bernie DeViveiros 2B, Charlie Swaney/Sweeney LHP, Bill Griffith OF. Batboy (not known). 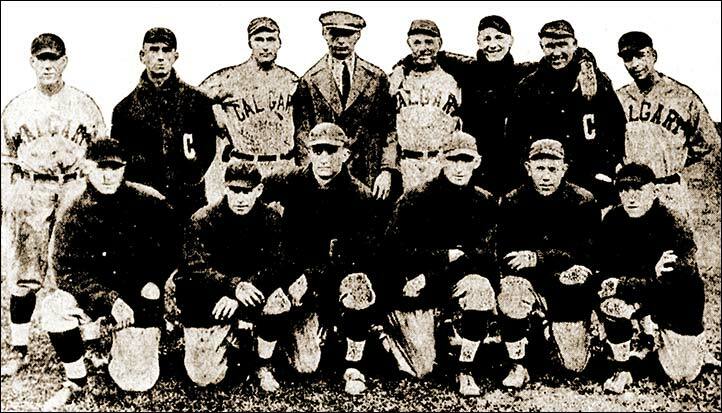 Standing (left to right) - Billy Hamilton SS, Clyde Anhier 1B, Monroe Swartz P, Karl Schnell P, Carl Manda 3B, John Gillespie P, Joe Devine MGR, Bernie DeViveiros 2B. 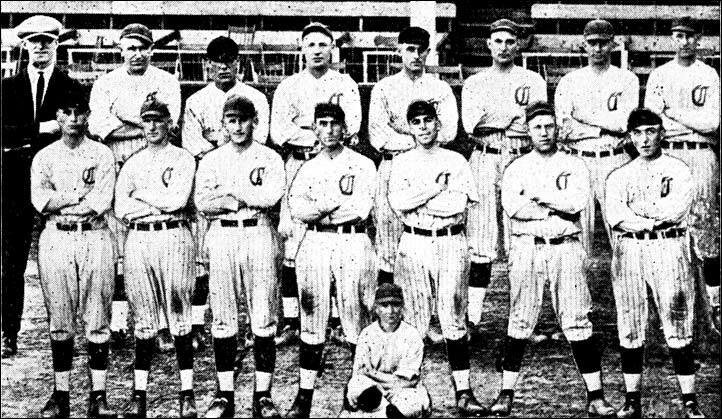 Front, kneeling - Pat Kilhullen C, Eddie Menser CF, Joe Sullivan C, Jack Mooney LF, Charles Swaney P, Billy Griffith RF.